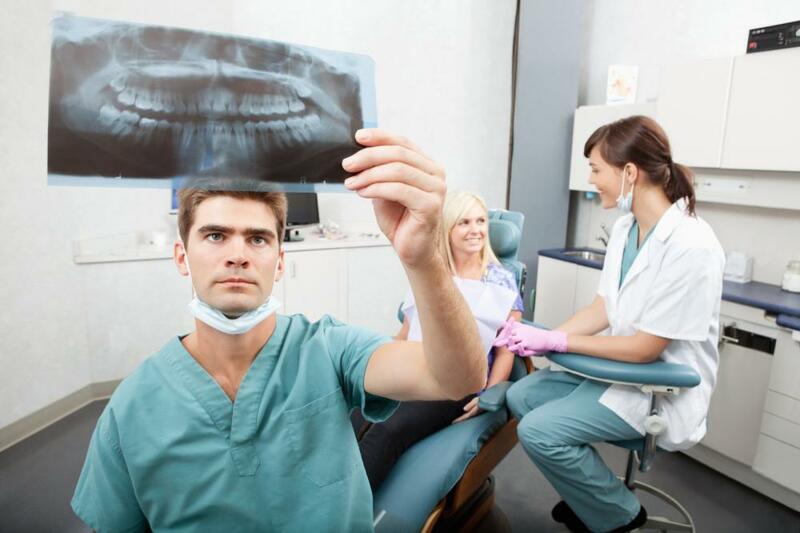 Tooth erosion can be very painful and eventually be very harmful to your teeth. There are many factors that play into this. Here is some more information on the causes, effects , and how erosion can be treated. Severe, painful sensitivity. In later stages of enamel erosion, teeth become extremely sensitive to temperatures and sweets. You may feel a painful jolt. When enamel erodes, the tooth is more susceptible to cavities or tooth decay. Use a straw when you drink acidic drinks. This helps avoid any liquids from touching your teeth. Chew sugar-free gum between meals. This boots saliva production up to 10x the normal flow. Saliva helps strengthen teeth with important minerals. Use fluoride tooth paste Fluoride strengthens teeth, so make sure fluoride is listed as an ingredient in your toothpaste.